A new study from mobile security group Wandera suggests that hot spots might introduce new problems for data security teams. 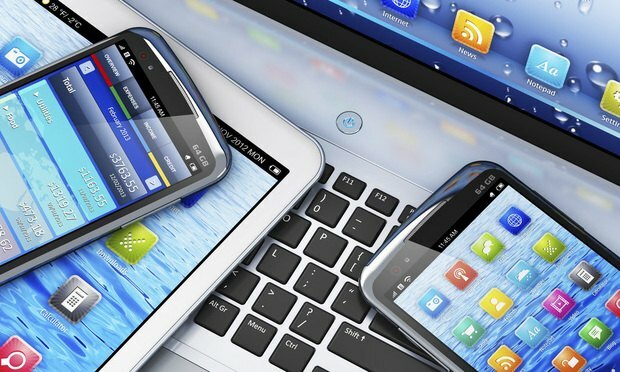 As anxiety about cybersecurity continues to rise, information governance staff are left with the tough task of securing mobile devices. Crafting a mobile device policy that accounts for both the demands for constant access to both client communication and work product as well as the imperatives to keep company or firm data safe can be a tough line to tow. Gabrielle Orum Hernández is a reporter with Legaltech News and the Daily Report covering legal technology startups and vendors. She can be reached by email at ghernandez@alm.com, or on Twitter at @GMOrumHernandez. The Principles of Cyber Risk Management: What Does Good Security Look Like? Concern has shifted from dealing with data being stolen and sold on the dark web to handling serious ransomware and destructive attacks, where attackers are looking for immediate monetary output.